Churchill Defi­ant: Fight­ing On 1945-1955, by Bar­bara Leam­ing. Lon­don: Harp­er Press, 394 pages. 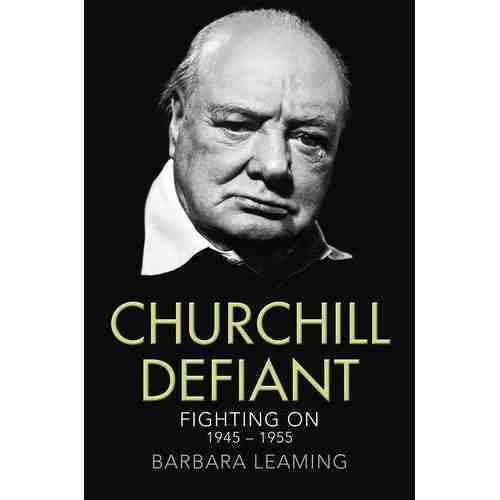 On the sur­face, Bar­bara Leaming’s book on Churchill’s last ten years of active pol­i­tics is “pop­u­lar his­to­ry”: only 300 pages, para­phras­es instead of lengthy quotes, no con­ven­tion­al foot­notes (the back pages pro­vide line ref­er­ences). There is none of the clin­i­cal, chrono­log­i­cal approach of Mar­tin Gilbert, and lit­tle that chal­lenges his find­ings. But Leam­ing adds an unique per­son­al dimen­sion that places her book well above the long array of potboilers—making it the most impor­tant sur­vey of Churchill’s last active decade since Antho­ny Seldon’s Churchill’s Indi­an Sum­mer thir­ty years ago, and maybe the best yet. 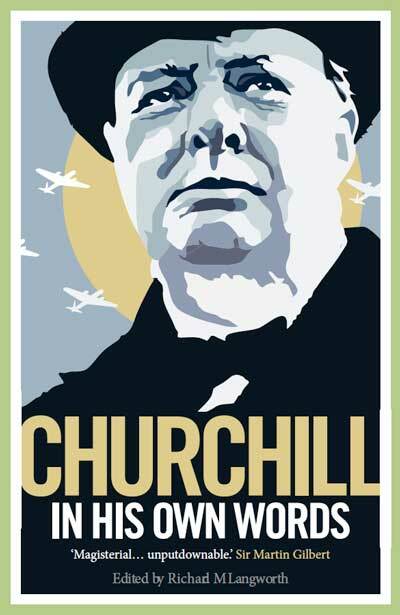 It will be par­tic­u­lar­ly valu­able to young peo­ple or oth­ers new to Churchill in its keen insight to his life­long defi­ance of long odds and for­mi­da­ble adver­saries. The read­er is at Churchill’s shoul­der from page 1, where, in Berlin in 1945, he descends the stairs to Hitler’s bunker, hes­i­tates halfway down, climbs weari­ly back and—when a Russ­ian sol­dier shows him where Hitler’s body was burned—turns away in revul­sion. Or 1946, in Mia­mi, “seat­ed beside a bed of red poin­set­tias near the pink brick sea­side house,” his trop­i­cal tan suit “snug­ly across his stom­ach,” pon­der­ing what he must tell the world at Ful­ton. We read par­al­lel sketch­es of Stal­in around the same time, hol­i­day­ing on the Black Sea, ail­ing, exhaust­ed, para­noid, sus­pi­cious of plots against him, tor­tur­ing a for­mer doc­tor he believes is a spy. Churchill’s Tory col­leagues do not show well under Leaming’s light. Near­ly to a man, they hoped he would retire as ear­ly as 1945, each of them in pro­found self-inter­est. “Bob­be­ty” Sal­is­bury want­ed Antho­ny Eden, know­ing he could not as eas­i­ly con­trol “Rab” But­ler; But­ler dan­gled a coali­tion before Labour as a way to sup­plant Eden as heir appar­ent. Macmil­lan first shunned the retire­ment cabal, hop­ing it would fail, paving his own way to the top, while urg­ing Clemen­tine and pri­vate sec­re­tary Jock Colville to tell Win­ston to go. Eden, ever the pre­var­i­ca­tor, flopped first one way and then the oth­er over demand­ing Churchill quit. 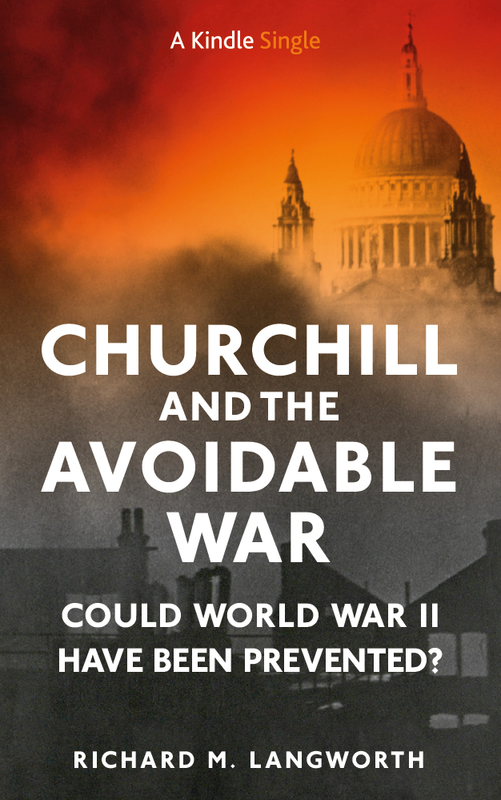 No won­der the wheels near­ly came off the Churchill Cab­i­net at sev­er­al junctures—in ways remind­ful of pol­i­tics today. We may not have appre­ci­at­ed the degree of sep­a­ra­tion between WSC and Eden—and for how long. Recall Churchill’s 1936 remark when Eden became for­eign sec­re­tary: “I think you will now see what a light-weight Eden is.” Churchill Defi­ant reminds us of what WSC said the night before his res­ig­na­tion as Prime Min­is­ter in April 1955: “I don’t believe Antho­ny can do it.” Churchill’s judg­ment was on the mark. The book leaves us with poignant and sor­row­ful real­iza­tions, nation­al and per­son­al. Nation­al­ly, Britain’s place in the world fell pre­cip­i­tous­ly in the decade after the war. The “spe­cial rela­tion­ship” proved more spe­cial to Lon­don than to Wash­ing­ton, and the dis­agree­ments over a sum­mit evolved to a major rup­ture over Suez. Nev­er give in, he had told the boys at Har­row: Nev­er give in, except to con­vic­tions of hon­our and good sense….” Who can say whether he was right or wrong about a sum­mit with the Rus­sians? It was nev­er tried. 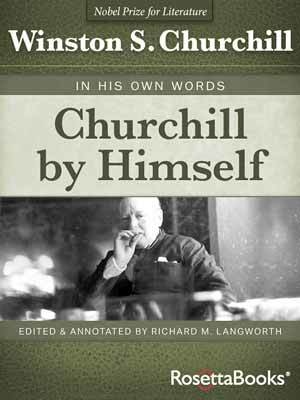 When hon­our and good sense told him it was time, Churchill went—convinced that a sum­mit was beyond his declin­ing pow­ers. 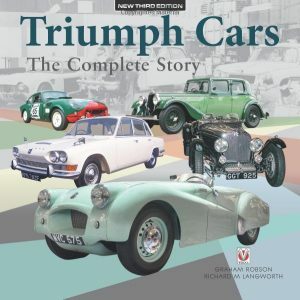 after read­ing it and re read­ing i think its less good than i thought first . but very good nev­er­the­less. 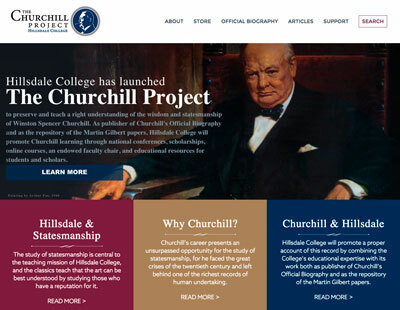 too much empha­sis on churchill health . Thanks for your com­pre­hen­sive review. 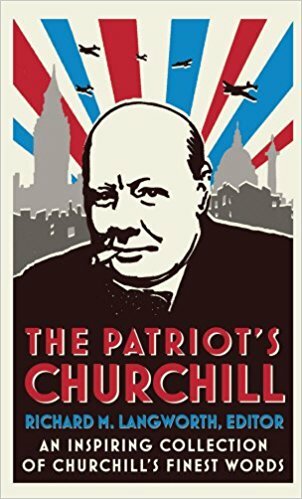 I was look­ing to learn more about Churchill’s post war career, but the mixed reviews regard­ing Ms. Leaming’s JFK book gave me pause. Need­less to say your endorse­ment puts it near thev­ery top of the read­ing list. I for­ward­ed your kind com­ment to Ms. Leam­ing. I see so many spu­ri­ous and over­rat­ed books about Church­ll that when one like hers comes along, I like to cel­e­brate. N.B. 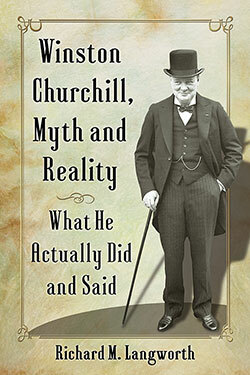 Lord Nor­wich is the son of two bril­liant lights of the Churchill era, Duff and Diana Coop­er, a daz­zling cou­ple who were them­selves fine writ­ers. His edi­tion of Duff’s Diaries is on my library shelf, along­side Artemis Cooper’s edi­tion of their let­ters (A Durable Fire) and their own mem­oirs. I knew Win­ston Churchill in his last years – as well as a cal­low 18-year-old can know a great man and world leader more than half a cen­tu­ry old­er; and I am astound­ed at Bar­bara Leaming’s almost uncan­ny per­cep­tion of the work­ings of his mind. This is a book to own, then. Many writ­ers have entered the Churchill field; only a few, like Gilbert, Rams­den, Reynold­son and Geof­frey Best may be called “mae­stro.” And now Ms. Leam­ing.